Just step onto the scale, weigh yourself - finished. 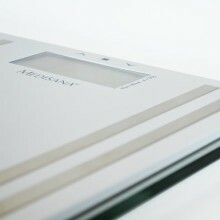 Analog scales you can find in classical or original design with spacious standing surface and easy to read results. With knowing your weight you still don't know the details of your body. 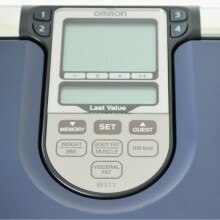 With these scales you can find out more and get specific results. 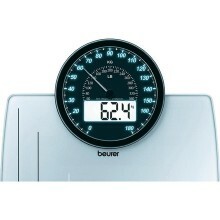 Reliable and very precise scales with individual design, ecquipped with modern tecnology. 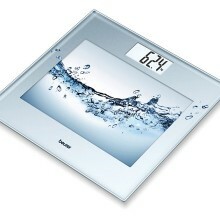 A specialty among scales - with light, almost transparent design and high quality safety glass. Scales for 180 kg or even more. Ideal for those who like to have a bit of leeway. 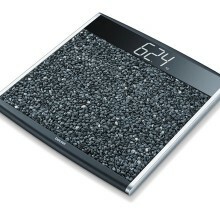 These personal scales are particularly in demand.